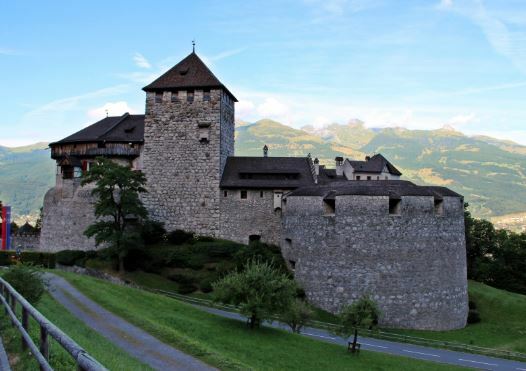 Vaduz Castle in the Liechtenstein capital is located in the centre of the Principality of Liechtenstein on a rock terrace and serves as the residence of the royal family. The hill of the Castle is located about 120m above Vaduz and can only be reached on foot or by private car; there is no public transport. Parking is available about 500m above the castle. A walk from the city centre to Vaduz Castle takes about 20 minutes. As Vaduz Castle is privately owned by the princely family, the premises of the stately castle cannot be visited. The visit to Vaduz should be combined with a visit to the Victorsberg or Säntis. A trip to the Montafon may even be worthwhile.